We carry one of the largest inventories of electric motors, starters, and drives in the south, for a wide range of industries. We also provide extra parts, quick turnaround and dependable electric motor repairs. 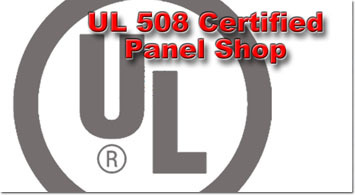 In our on-site, UL-508A and UL-698 certified panel shop, our experienced team provides electrical control panel design for your specific application: including panel wiring for NEMA, across the line, and explosion proof. For oil producers, HMC's proprietary Love Your Well™ motor and control products deliver longer equipment life, lower energy costs, and increased production. When our customers talk, we listen! You won't find a more knowledgeable group of people in the electric motor business and you won't find a more dedicated team! We're here for you 24/7, and NO VOICEMAIL during business hours! YOUR GO TO COMPANY FOR MOTORS, STARTERS, AND DRIVES! HMC was voted the #7 Best Place to Work in Houston! A lot of companies say their greatest asset is their people, and so do we; but we REALLY mean it! Our employee’s collective industry knowledge, motivation, and “can do” attitudes are the reason for our success. We aren’t just customer-service focused: we are customer-service DRIVEN. Every HMC employee understands that ultimately we’re in business for a higher purpose. 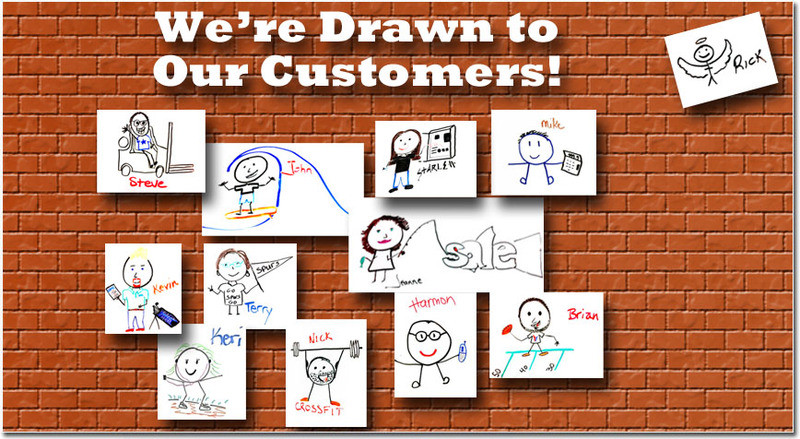 It is a calling for us to work together to bring customers what they need, when they need it. Meet every member of our team! 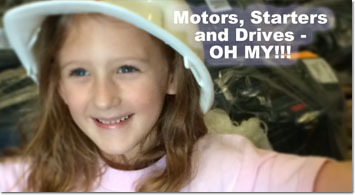 One of the Largest IN-STOCK Motor, Starter and Drive Inventories in the Gulf Coast! 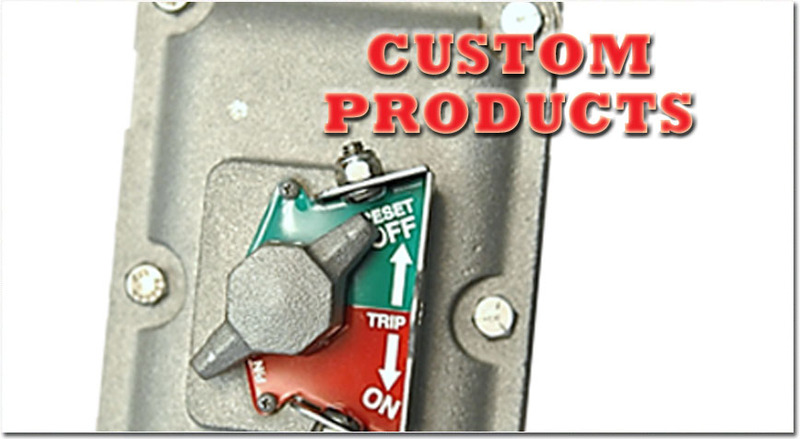 We have the motors, starters, components, adjustable speed drives, and service you need, 24/7! HMC is WEG Electric’s largest stocking distributor in the USA! We also carry trusted brands like TECO, Sprecher, Marathon and Hitachi. They are in stock and ready for immediate shipment! Custom Panels designed for your application and Turned Around Within a Week! 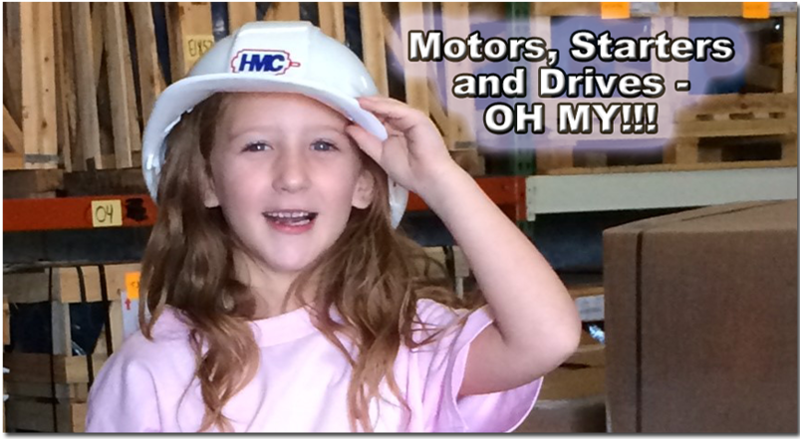 HMC is a distributor of motors, starters, and drives! 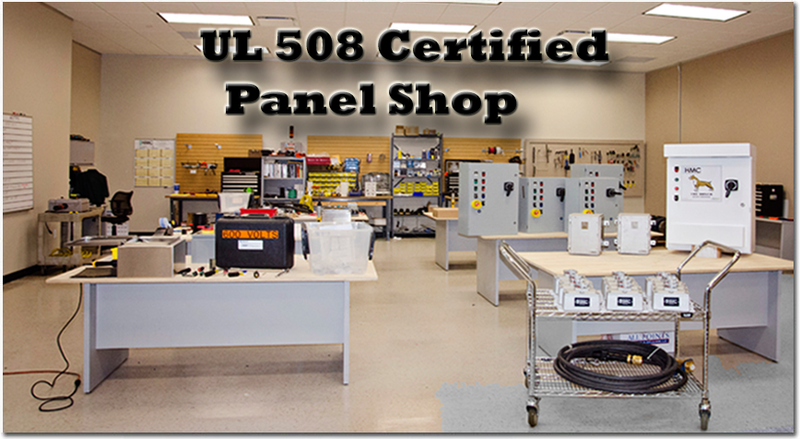 We also have an on-site, UL 508 Certified Panel Shop. 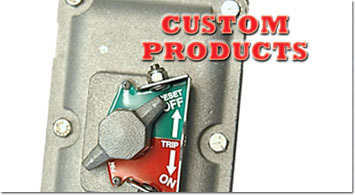 HMC has an experienced team of technicians ready to design and develop your custom panel solution. Panels are assembled in our Houston facility to meet the requirements of your application, regardless of industry. Take a tour of our panel shop. Call us at 888.277.5109 or request a quote using the form below. Our knowledgeable team will get you up and running with a quick turn around, reducing your headaches.